It was fun to watch the launch of the new Mastercard logo. The logo evolution itself is interesting, though I was especially interested in the framing of the announcement. It was smart, especially for a logo upgrade. Mastercard today announced that it is dropping its name from its iconic brand mark in select contexts. 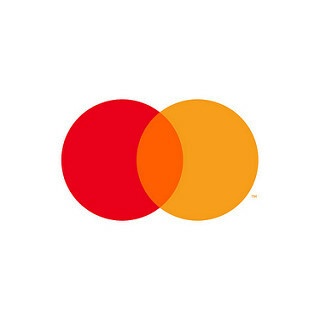 The interlocking red and yellow circles, referred to as the Mastercard Symbol, will now stand on its own across cards using the red and yellow brand mark, acceptance marks at retail locations both in the physical and digital worlds, and major sponsorship properties. 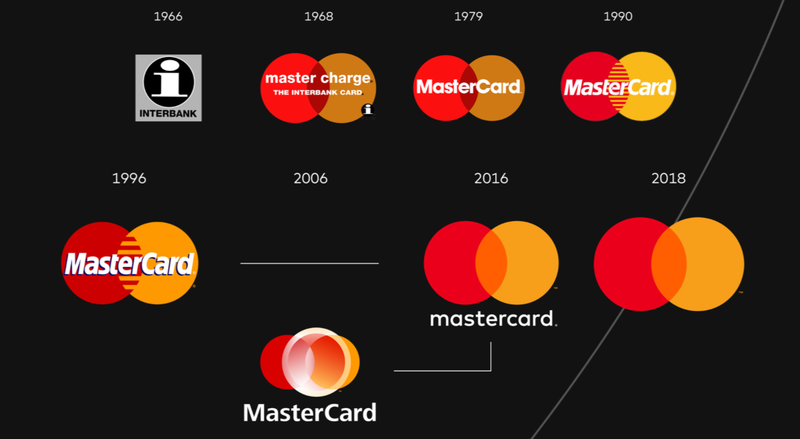 As the consumer and commerce landscape continues to evolve, the Mastercard Symbol represents Mastercard better than one word ever could, and the flexible modern design will allow it to work seamlessly across the digital landscape. With so many “Mastercard dropped its name” headlines, I couldn’t stop thinking about the famous rebrand we all know as “The artist formerly known as prince.” So far, that has not become a meme in Mastercard’s re-brand PR campaign. Instead, the well-orchestrated PR launch provided Mastercard executives and spokespeople a stronger platform to communicate brand mechanics. More importantly, it provided a justified reason to communicate company vision and advantage to a broad audience. Raja Rajamannar, chief marketing and communication officer at Mastercard, earned no shortage of quotes that positioned Mastercard in a positive light. That was done ineffectively with many of the notable 2018 corporate re-brands I covered recently. 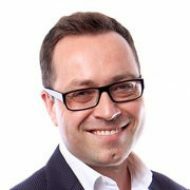 According to this armchair quarterback, the flexible brand architecture makes sense for all the reasons Mastercard explains. It comes off as authentic, humble and reflects where the brand is today, and where it is going. From a technical standpoint, the nameless logo is more compliant to various new surroundings and use cases. The simplicity is more aesthetically pleasing as well. Importantly, the nameless logo is an option for the contexts in which it makes sense. This is similar to the nameless logo options that Apple and Nike brands have earned through their high equity over many years. The only brands that are able to do this have developed a logo with global recognition over decades. It takes time, consistency and a good logo to begin with to be able to do this effectively. My last armchair quarterback comment is: despite all that great re-brand work, the logo still falls victim to that distracting TM symbol off to the right. We all get the legal ramifications of trademarks; nonetheless, it is distracting, like a fly zooming around that you can’t swat away. …and the timing. 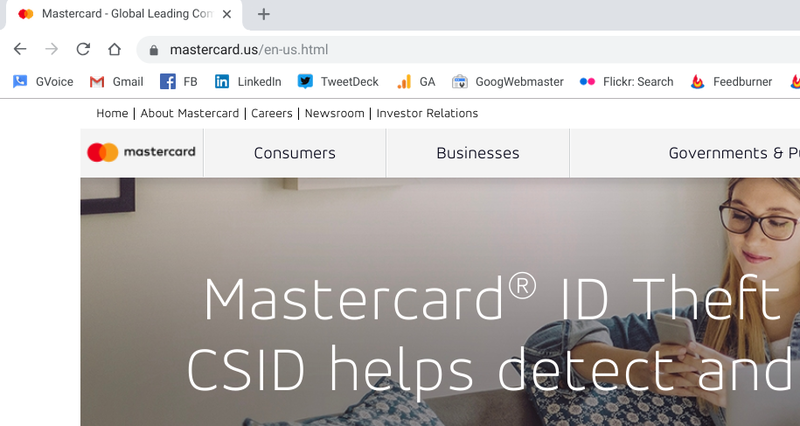 Given that Mastercard is very much a payments technology company, the CES 2019 monster technology exposition is a great backdrop for the re-brand narrative.